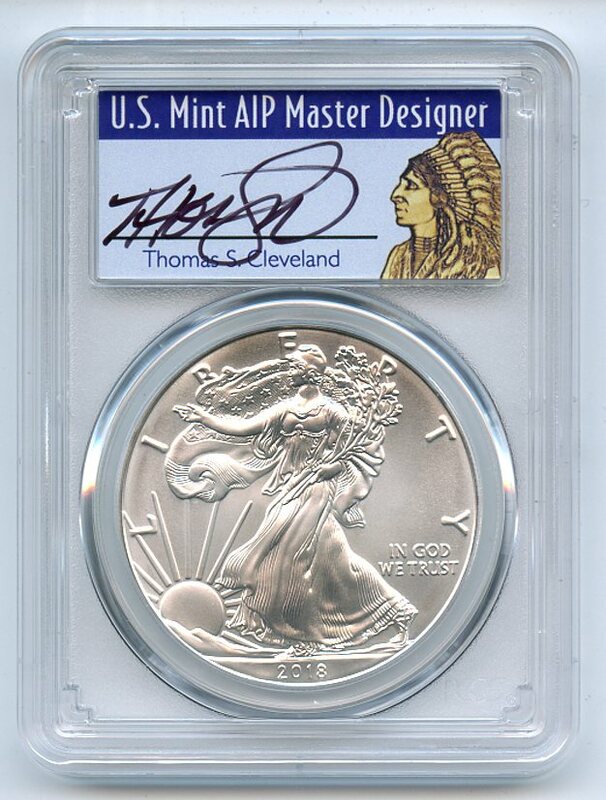 2018 $1 American Silver Eagle PCGS MS70 FS Thomas Cleveland 1 of 1000 Native. Exclusive hand signed label from a US Mint Master Designer! 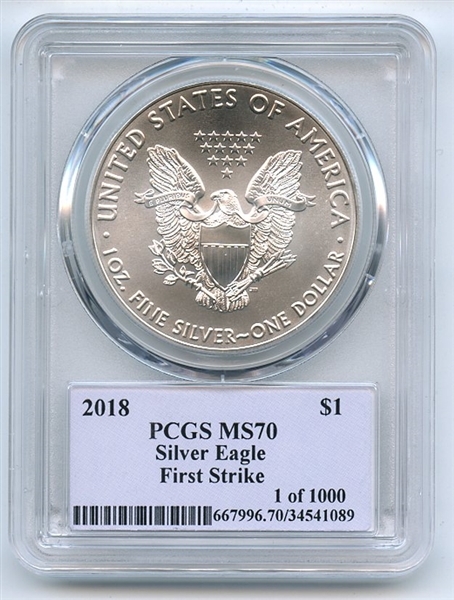 Auction closed on Sunday, November 11, 2018.